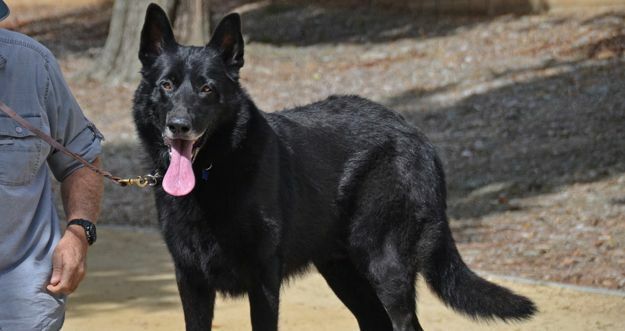 MASKA | Maska is a large, proud and sensitive 5-year old neutered male German Shepherd. 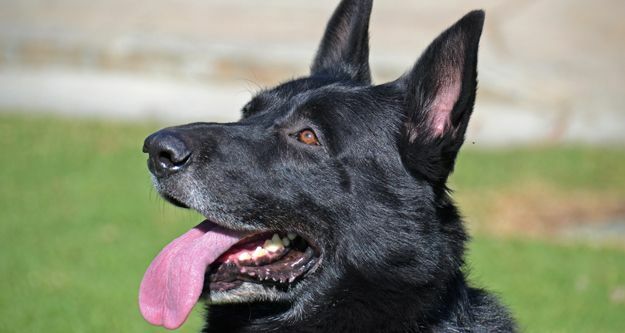 He came to us from a partner animal shelter that asked us to assist them with their assessment of his temperament. Maska was an owner turn-in at the shelter. He had been purchased as a puppy and lived exclusively in a back yard for his entire life. 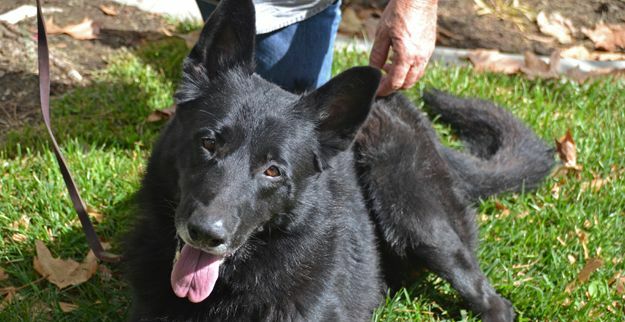 When his owners moved from a house to an apartment that would not allow dogs, Maska found himself at the shelter with no chance of finding his way into the general adoption population. It wasn’t his fault. After all, it’s unlikely that any untrained 97-lb backyard dog with profound fear and bewilderment is going to show well under any circumstances. Given Maska’s great potential, we agreed to accept him into our program. It took a couple of weeks to secure Maska’s release from the shelter. During that time, one of our most skilled trainers bonded quickly with Maska. In fact, our trainer visited and trained Maska each and every day during this period. 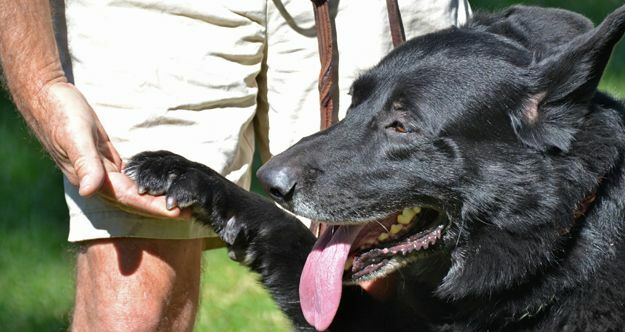 By the time Maska was released from the shelter, he had made significant progress. In the past weeks, Maska has started to blossom into a loyal and loving dog. In fact, he now craves attention from his trainers. This dog is spectacular in every way and will make some lucky person a devoted and loving companion.